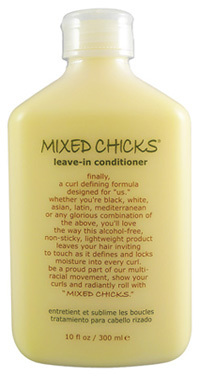 Last week, I revisited Mixed Chicks leave-in conditioner. The Mixed Chicks system was one of the first curl enhancing products I ever tried when I was transitioning back in 2009. I ordered the shampoo, deep conditioner and leave-in and was only ever really impressed by the leave-in. I guess I got caught up in trying other products and forgot about the leave-in once the bottle finished. I revisited it again last week because I was doing wash and go’s a lot and needed a curl enhancing leave-in. inviting to touch as it defines and locks moisture into every curl. The consistency of this leave-in is very watery. However, that’s not a bad thing for natural hair. It’s a light weight curl enhancer that leaves hair feeling soft and moisturized after hair completely dries. I applied the leave-in to my hair in sections. I made four twists (two in the front and two in the back). Then, I applied the conditioner liberally to each section and used my denman brush to smooth my curls. I then twisted the section immediately after application. Once all my sections were done, I proceeded to style my hair by swooping my hair to the side and using a banana clip to secure my fake mohawk. My curls were defined, soft and moisturized! The curls lasted 3 days before I had to re-wet my hair and apply more leave-in! I was very satisfied with the mixed chicks leave in this time around! I will definitely continue to use it for my wet and go styling! What do you think about the Mixed Chicks system, beauties? Have you tried the leave in before? What were your results? Ive been hearing a lot about this leave-in. I'm going to buy some this week. Thanks for the review! 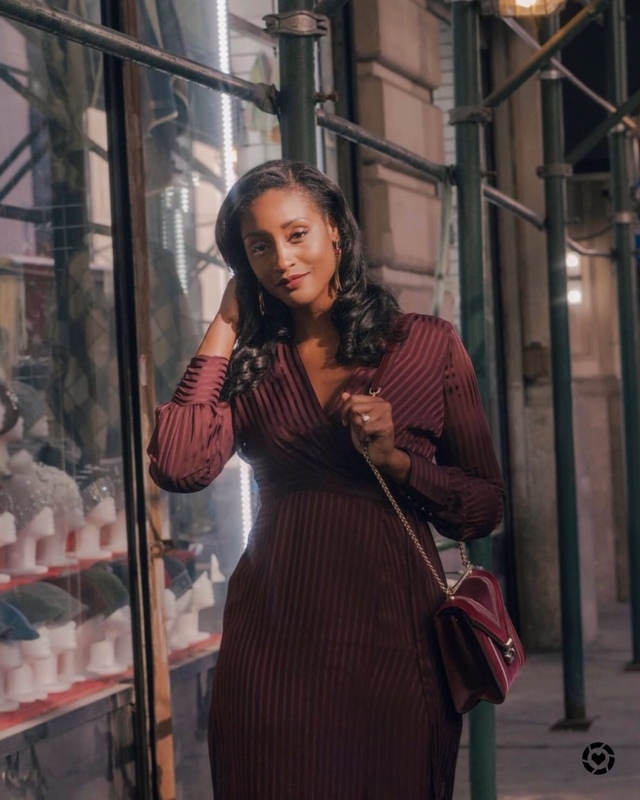 Candice–let me know how you like it. You can pick it up in any beauty supply store or select Targets! It really is worth a try…If you have a Ricky's by you, I believe they sell the small samples so at least you can try it before committing to the full size!